Our Country Range offers a wealth of options. Manufactured using traditional methods they combine the quality of brass with versatility and style. 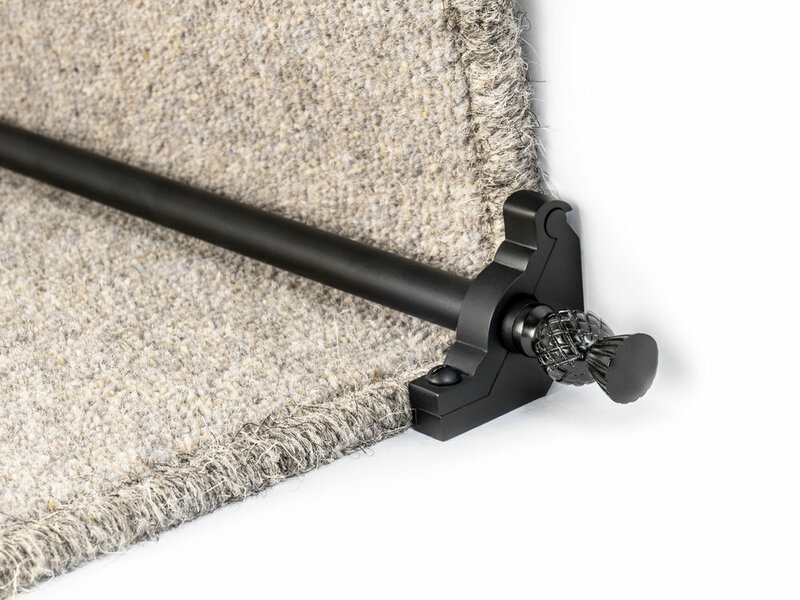 Designed for a range of applications our Country range stair rods are suited for locations ranging from grand hotels to country cottages that require a traditional style.